The series is now finished for 2016. After a late surge from Carrbridge Primary, Abernethy managed to hold off the competition and have won the 2016 title. 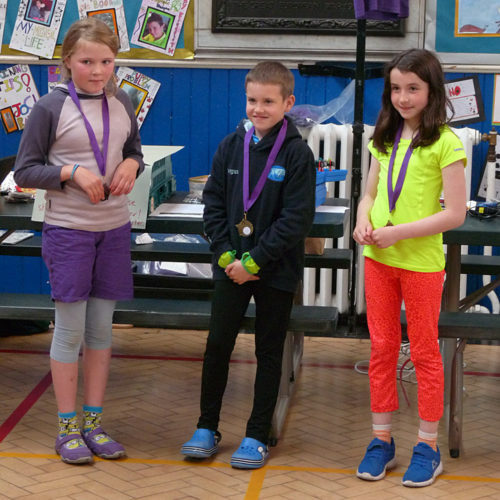 There was a desperately close contest for 3rd place between Aviemore & Deshar. Are you feeling a bit lost now the series is over? 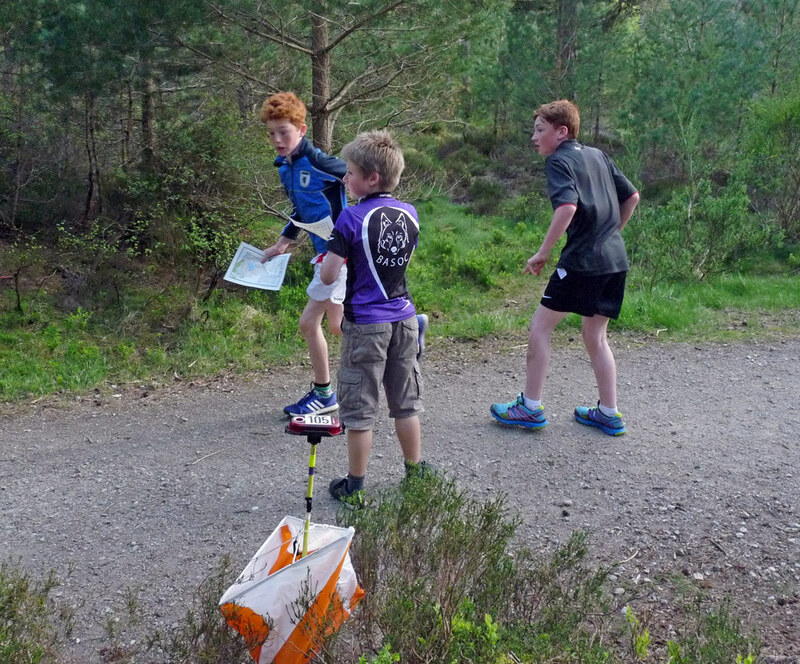 Click here for our guide to keeping your orienteering going. Some quick stats: the number of runners increased every week up to a fantastic turnout of 52 for the final round. In total there have been 179 runs. The total distance run by all runners combined is a staggering 372km! 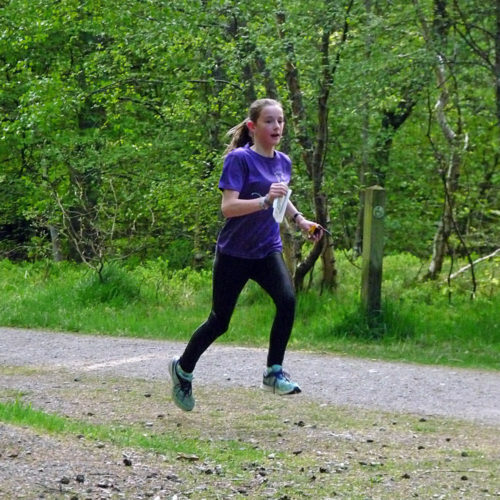 * Well done to Carrbridge Primary for bringing so many runners to the final round! Only the top 6 scores per course from each school can count, so scores marked * didn't get added to the total for this round. *indicates the lowest score dropped from the total, i.e your best three scores count. ~ Final positions determined on countback of fastest running times. 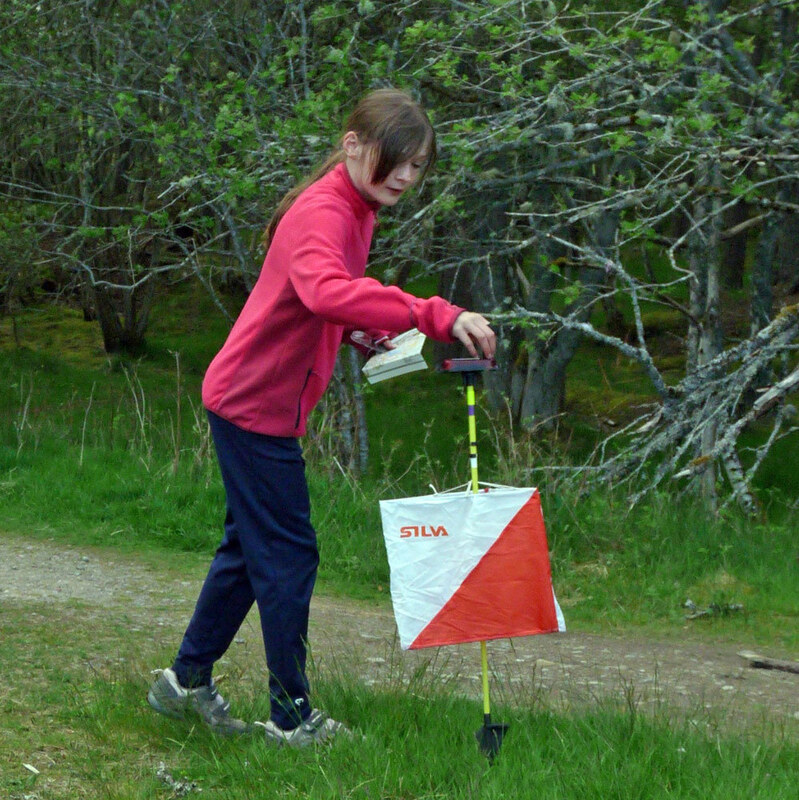 Primary Schools Orienteering Championship Shield. If you come first, you will score 100 points. Second place = 99, third place = 98, and so on. After each round, the 6 highest scores from each school will be added together. 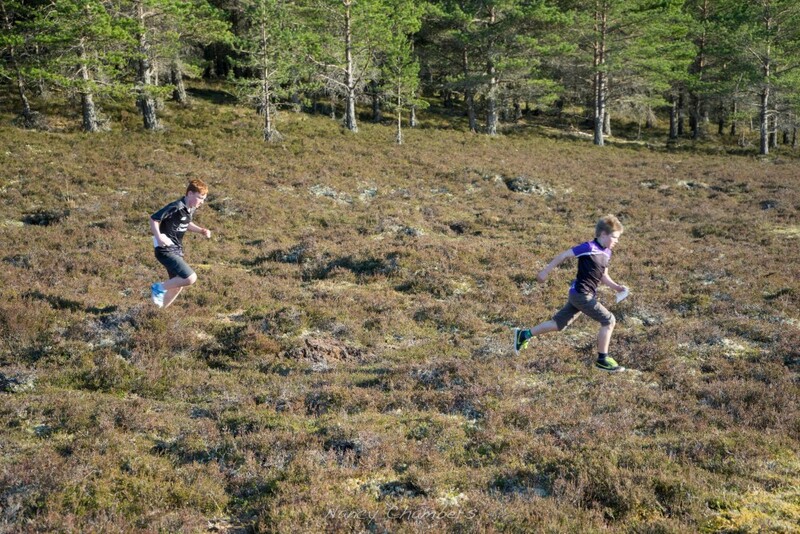 Adults (defined as over 16, having left secondary education, and who feels they are associated with their Primary school in any way – could be parents, schools staff, neighbours, grandparents) will be asked to select a course which is fair for their level of orienteering experience (Short Green, Orange or Yellow). If you come first you will score 100, second place = 99, etc. After each round, the 6 highest adult scores (regardless of course chosen) from each school will be added together. The pupils’ and adults’ scores will then be added together to give the school’s total score from that round. After four rounds, the school with the highest overall score wins. In the event of a tie there will be a countback of the fastest winning times to determine the winner. Medals for Individual Performance. These will be awarded for 1st, 2nd, 3rd individual overall score on the yellow, orange and short green courses. Adults are not eligible for these medals - only competitors still at school can score points in this competition. Best 3 scores to count (i.e you can drop your worst score). In the event of a tie there will be a countback of the fastest winning times to determine the winner. Secondary pupils will not be eligible for individual medals on the yellow course. Only runners who run individually are eligible for individual medals - i.e scores from pairs / threes / shadowed runners can't count. Adults aren't eligible for these medals either - sorry! It's still the same 100 points for 1st, 99 for 2nd, 98 for 3rd. However you might notice that the same run from a given week scored MORE points for individual performance than it did for the schools league. That's because you might have been beaten into e.g 3rd place overall behind a pair / three / shadowed runner / adult. That same pair / three / shadowed runner / adult is entitled to 99 points for the school competition, but not entitled to deprive you of points in the individual medals. Therefore your score would increase to 99 in this example. 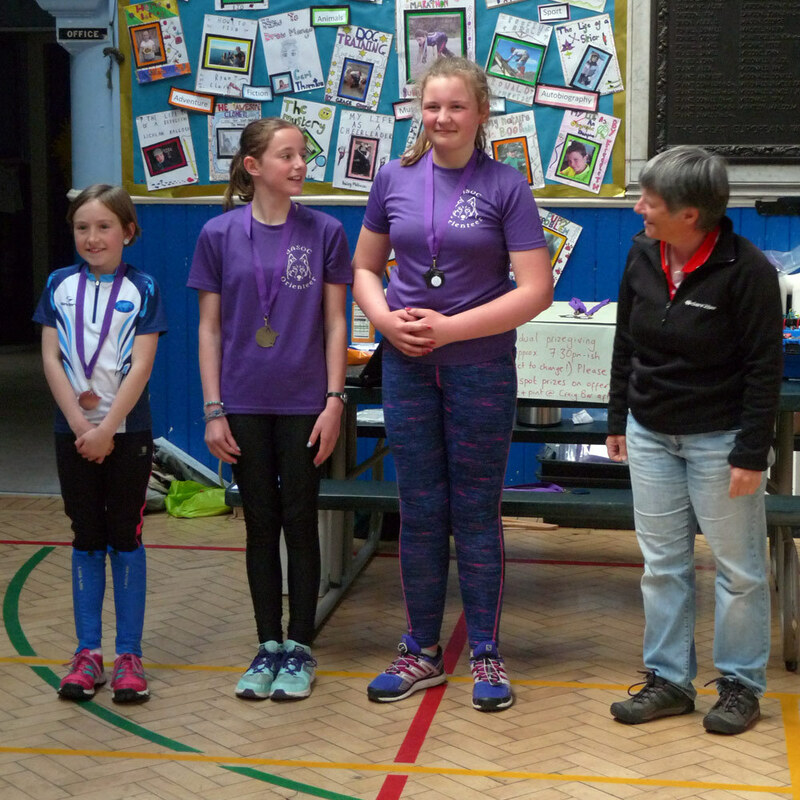 In 2016 we had lots of visiting runners from outside the schools competition area. These junior runners are eligible for individual medals even though they obviously did not score points in the schools league. Finally, remember it is your best three results which will count so everything could change in the final week. 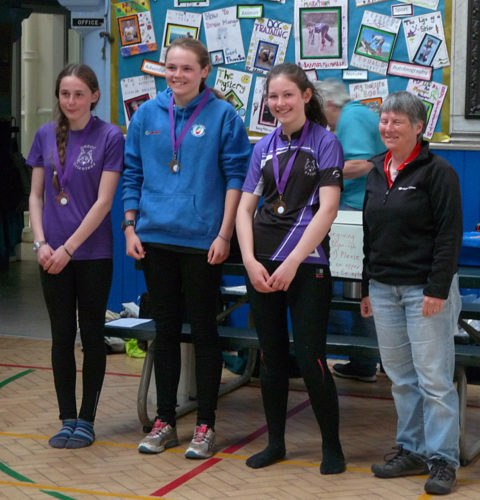 Secondary Schools Orienteering Championship Shield. Unfortunately this will not be contested in 2016. We plan to contest this in 2017 once more than one secondary school can be involved. 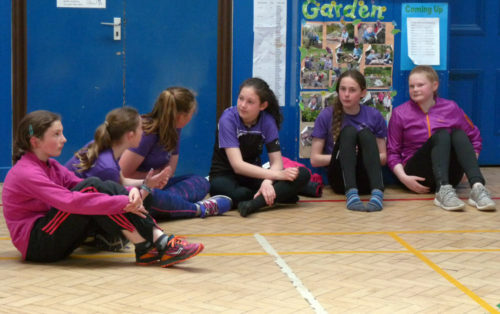 Secondary age pupils will be competing for individual medals only, and cannot compete for their old Primary school. Mispunching / Did Not Finish. If you miss even one control on your course, that is counted as a ‘Mispunch’ (MP) and you will score only 1 point. If you do not complete your course, that is counted as a ‘Did Not Finish’ (DNF) and you will score only 1 point. 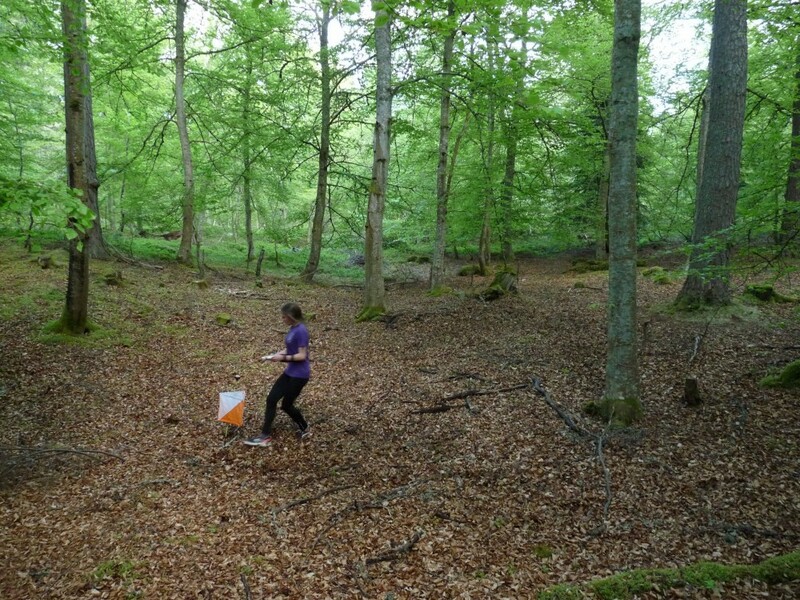 Orienteering is quite harsh in this respect, but of course this is the only way to ensure fair competition – everyone has to visit the same controls in the same order. Running in pairs / threes. If you wish you may run in a pair or a three. No groups larger than 3. The pair / three will be entered as one person and be issued with one timing dibber. You will score points for your school as if you were an individual runner. You should try to run with the same partner/s at all the event, but if this isn't possible please come and talk to us. Runners in pairs will not be eligible for Medals for Individual Performance. Shadowing by adults. 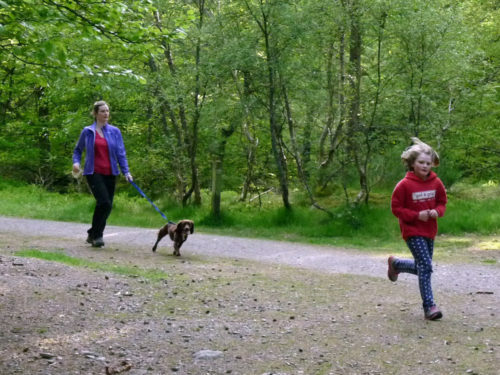 It's no problem if you want to shadow your child running as their confidence builds. Just as for pairs / threes, you will be entered as one person only (the child) and be issued with one timing dibber. You will score points for your schools as if you were not shadowed. Runners who are shadowed will not be eligible for Medals for Individual Performance.